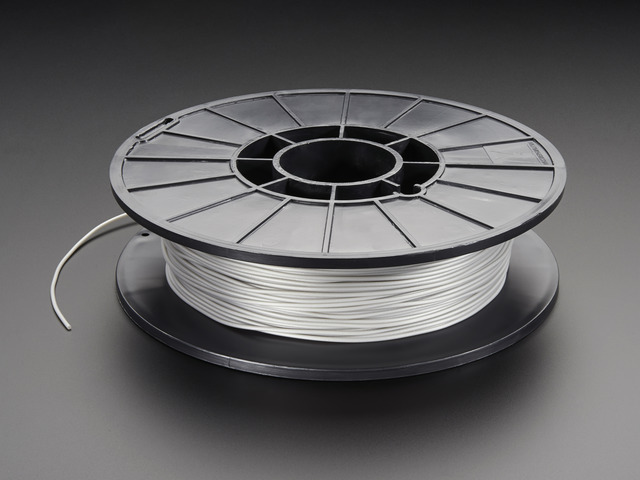 Ninjaflex filament is a TPU (thermoplastic polyurethane) based material that offers flexibility, elasticity and high strength properities. 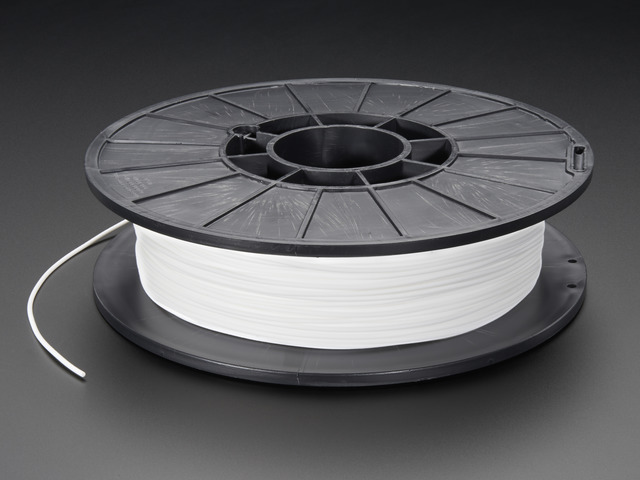 This rubbery material is great for projects that need to be both flexible and durable. It's ideal for making bumpers for protecting your devices. It's also great for making certain cosplay props such has horns, spikes and other wearables. If you're looking for a more "useful" approach, it can also be used for making seals, gaskets, plugs, and leveling feet. 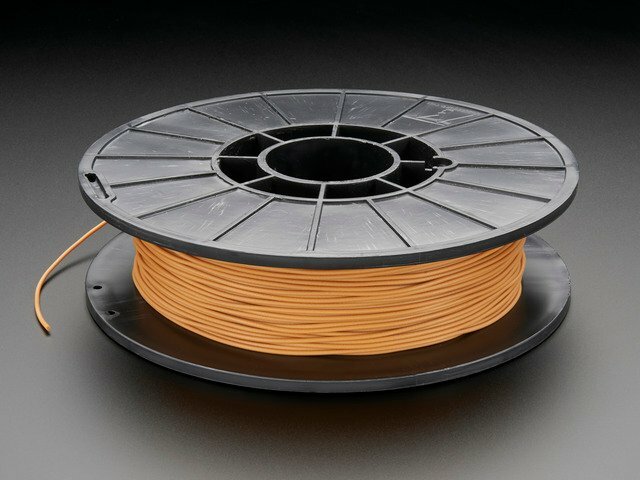 Why Would I Want Flexible Filament? There are some applications that can only be 3D printed with ninjaflex – Wearable wristbands being the most pronounced. This material can be printed flat on a printing bed and worn around a wrist, for example. This simply can not be possible with PLA, ABS or other hard class plastic. Ninjaflex is in a class of it's own, making lots of things that weren't possible, now 3D printable! How Do I 3D Print With Ninjaflex? 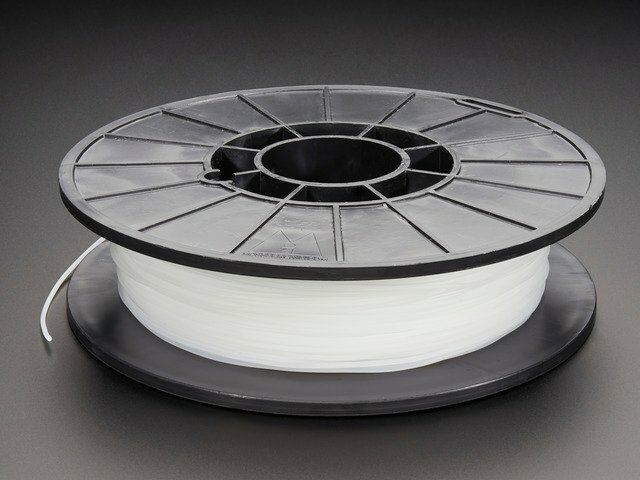 Most 3D printers on the market are equiped with spring-loaded feeders that are capabile of extruding Ninjaflex filament. The best reliable being 3D printers with a direct drive setup. 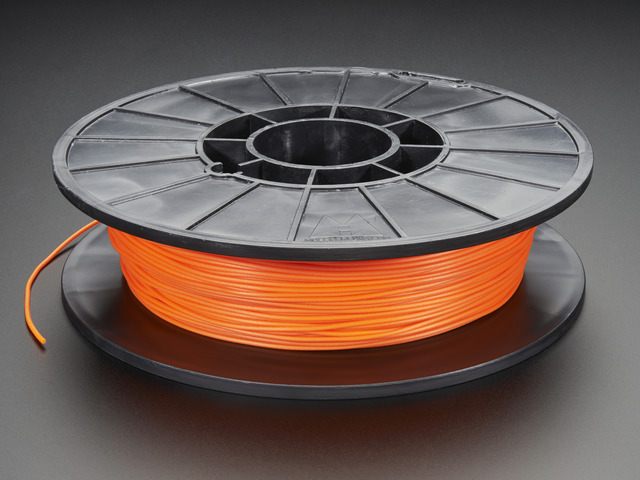 These are printers such as the Flashforge Creator Pro, and Type A Machines Series 1 Pro – But any machine with a similar extrusion setup is adequate. 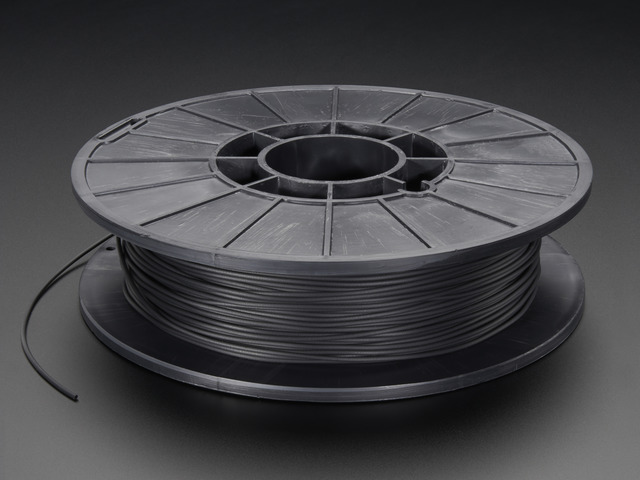 Ninjaflex comes in two different types of diameters – 1.75mm and 2.85mm. Almost all FDM style 3D printer are one of these (some actually support both, such as the Sigma BCN3D 3D printer). Below are some settings we've personally found to work reliably on a wide range of parts. These settings slightly differ than the recommend settings from the manufacturer, but should be acceptable with most 3D printers. You should use these a base to start from – We encourage you to adjust them however you see fit. 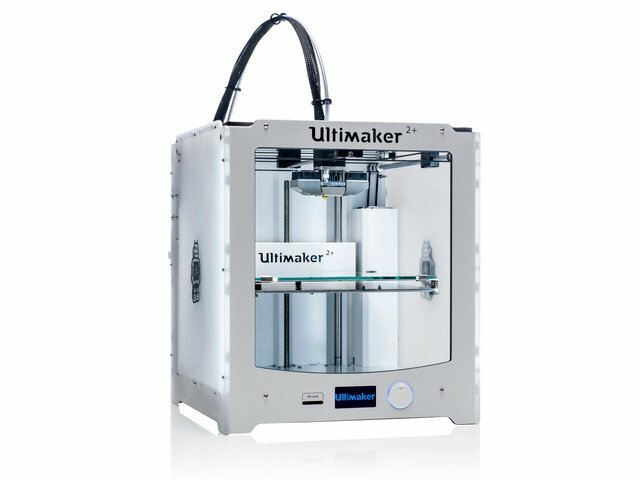 3D printers such as the Ultimaker 2+ are capabile of 3D printing the Cheetah type Ninjaflex. This type of material is a special blend of Ninjaflex that is optimized to 3D print with bowden type extrusion setups. It's not as eslatic as regular ninjaflex, but still very flexible and durable. The only difference in settings will most likely be in the restraction distance. What's the difference between regular Ninjaflex and Semiflex? In our comparison video, we take a look at both and see how they're different and similar. Our comparison video was created before Cheetah filament what released. Having said that, SemiFlex and Cheetah are pretty similar. They're slightly different in their shore hardness and elongation. 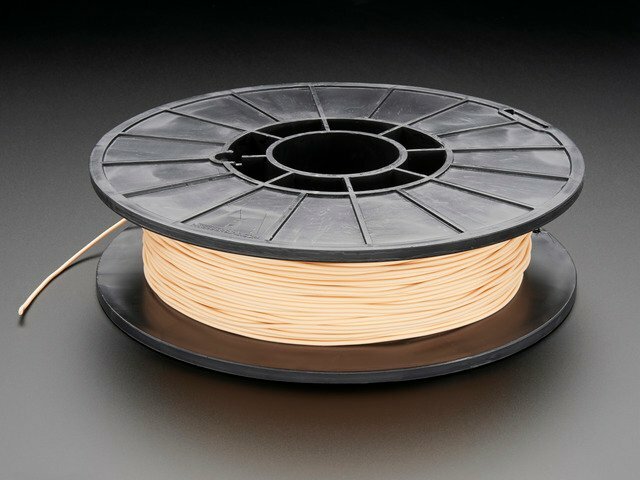 Because they're slightly different, we've decided to only offer Cheetah filament – It can be printed faster (60mm/s) and performance better with overhangs. It's great for wearable projects like our FLORA wrist band and makes great sewable diffusers for our NeoPixel LEDs like on our Chemileon Scarf. Looking for a way to soften the super bright glow of a NeoPixel? Ninjaflex works great as a diffuser. We made round domes and spiky caps that nicely fit over our sewable NeoPixels. During the holiday break, we made a hallow snowman and a pumpkin to test how well the material handles geometry. Not only did the parts retrain surface detail and shape, they lit up quite nicely. We’re definitely working on incorporating this material in more wearable projects! Perfect for protecting objects against impact, you can make custom stoppers, gaskets for sealing junctions, insulation between two surfaces or even add non slip feet for projects. Stretching our iPhone Bumper design, you can see just how elastic this material is. Using our bare hands, we couldn’t quite rip it apart. With enough thickness, you can design some really tuff stuff! Customize a comfortable handle for all uses. Great for replacing missing rubber buttons or even small tires. Keep that camera afloat and eliminate sinking, Ninjaflex floats!